It's been said that Transnistria is lacking in things to be proud of, but it's still young, only a teenager, and doesn't have much of a history to draw upon. Transnistria is a breakaway territory located mostly on a strip of land between the Dniester River and the eastern Moldovan border to Ukraine with a capital called Tiraspol. Since its declaration of independence in 1990, and especially after the War of Transnistria in 1992, it is governed as the Pridnestrovian Moldavian Republic (PMR, also known as "Pridnestrovie"), a state with limited recognition which claims the territory to the east of the river Dniester, the city of Bender and its surrounding localities located on the west bank. The Republic of Moldova does not recognize the secession and a state of civil war is still in effect, though a cease fire is prevalent. 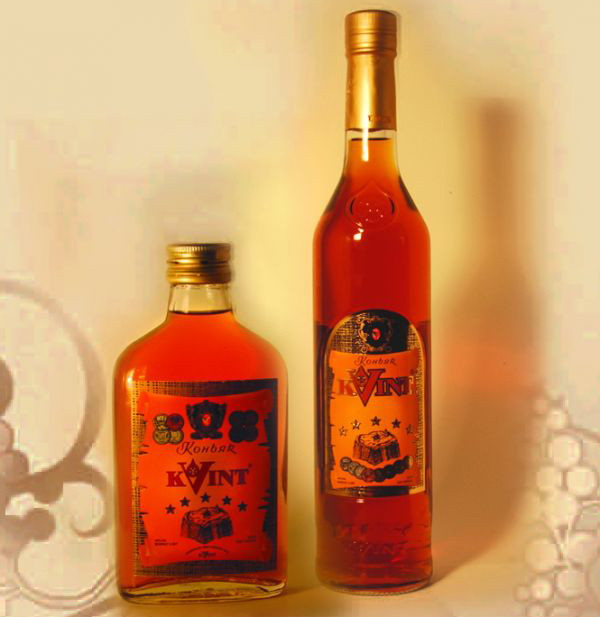 The one thing Transnistria can be proud of is its Brandy KVINT. The acronym KVINT is composed of the first letters of the words in the Russian phrase “Brandies, Wines and Beverages of Tiraspol”. Locals consider KVINT a national symbol and the factory is even shown on the 5 Transnistrian Ruble banknotes. Founded in 1897, the company is the oldest still-operating commercial enterprise in the region. Its annual production is approximately ten million liters of alcoholic drinks. The company also makes wines and vodkas and is one of Transnistria's largest exporters. Visitors to its factory can sign up for daily tours which end with a product taste sampling. Western Taste has made such a visit and can highly recommend it. The Brandy itself is quite good and you can choose from a range of 17 different varieties. If you want an everyday brandy we recommend you try the KVINT 5 y.o. which is made from high-quality wine-distilled spirits, aged in oak barrels for at least 5 years. It has typical brandy taste, mellow, with light tones of maturity and floral hints. 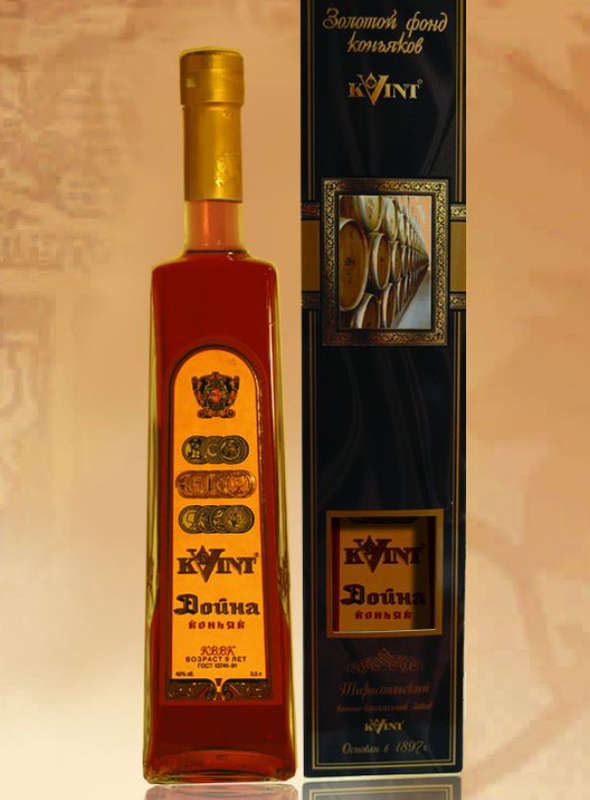 Doina is the brandy you should choose to accompany a cigar on a Saturday night. VSOP brandy was first produced in 1957 and to this date Doina is made from “eaux-de-vie” spirits seasoned in oak barrels for at least 9 years according to traditional production process. Inner harmony and well-developed bouquet are combined with its virility. The golden and amber color of this brandy is brilliant and gorgeous. If you really want to celebrate you should feast upon some Prince Wittgenstein brandy. This product is named after the great Russian Army commander Prince Wittgenstein. After his retirement he made a profound contribution to the viticulture and winemaking of Eastern Europe and Central Asia. 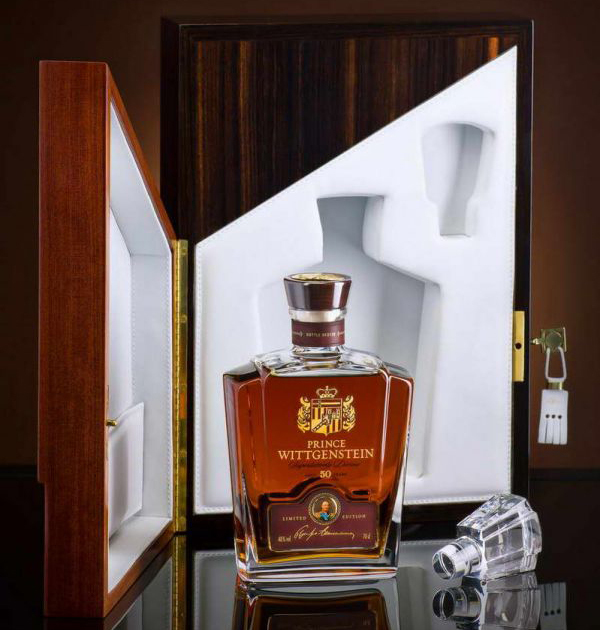 It is made from meticulously selected top-quality eaux-de-vie aged in oak barrels for no less than 50 years. Some specially treated spring water and local sugar syrup is then added. This Brandy is a real treat and Western Taste can absolutely recommend you try it. Do yourself a favor and try this golden spirit from a remnant of the Cold War!